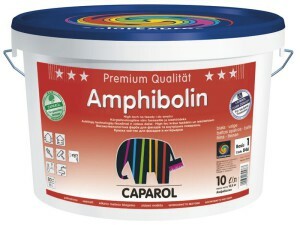 Caparol Amphibolin – Emission-minimised, solvent-free, universal paint of the latest generation. 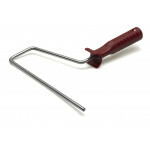 For exterior and interior use. Heavy-duty, scrub resistant, texture preserving interior paint. Particularly suitable for highly stressed coatings on Capaver glass fibre wall coverings and outstandingly suitable for dimly-lit halls, corridors, staircases, storerooms, workshops and underground car parks, due to a high light reflectance value.